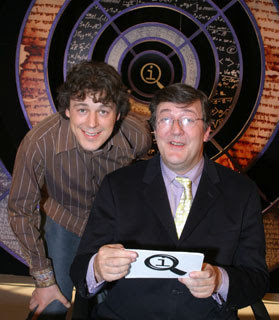 Also, Alan Davies whipped out the best joke ever on Q.I on Friday. "You hear the one about the two Spanish firemen?" Just realised it doesn't work written down as such.